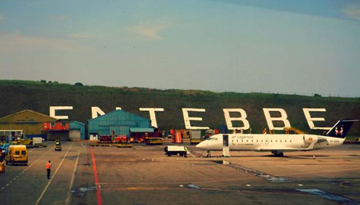 With its clean air, safe streets and exotic wildlife, Entebbe is not only an alternative stopover to Kampala, but a holiday destination in itself. No trip to Africa would be complete without seeing some animals, and Entebbe's Zoo is the next best thing to a safari. Among one of the most popular tourist attractions in Entebbe, the zoo, which was formerly known as the Uganda Wildlife Educational Centre, is home to lions, giraffes, rhinos, hyenas, crocodiles, zebras and chimpanzees. It's worth noting that although the zoo is open daily from 9am, the animals tend to seek shade from the sun from midday onwards, so getting there early is advisable. If seeing animals in their natural habitat is more your thing, the Botanical Gardens are popular with birdwatchers and there are boat trips to Ngamba Island, where you can spot chimpanzees. With so much to see and do, hiring a boda-boda (motorcycle taxi) is the easiest way to get around Entebbe, but there are plenty of normal taxis too. 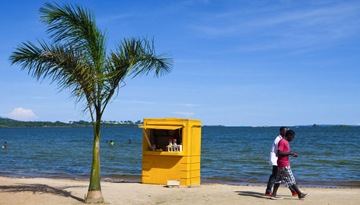 Located on the northern shores of Lake Victoria, Entebbe has a serene atmosphere, meaning it's well worth spending a few days in the Ugandan town to explore all of the parks and old colonial gardens. The hotel has cosy rooms, designed to suit the requirements of any guest with 4 star accommodation. 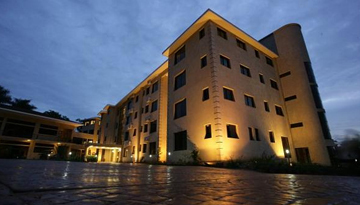 Fly from London - Entebbe/Kampala & Stay for 5 nights with 3 star accommodation. Room Only.